Nicollette Sheridan, veteran of primetime soaps, is returning to the genre that made her famous — and as one of its most famous characters. 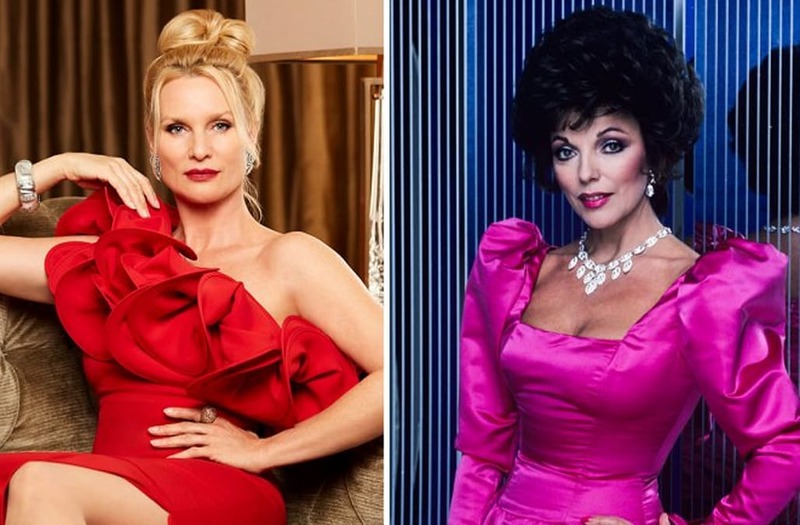 She's set to play Alexis Carrington in the CW's freshman reboot of Dynasty. It marks the first regular gig for Sheridan since her Desperate Housewives character was killed off of the ABC drama near the height of its popularity. (Sheridan unsuccessfully sued over her firing.) But the actress' 100-plus episode stint on Desperate Housewives wasn't even her biggest. She played Paige Matheson on Knot's Landing for nearly a decade. No word on her first episode, but Sheridan starts filming in the new year and will appear in the last few episodes of the first season. Dynasty has been a modest linear performer for the CW, but something must be working. The network was quick to add a back nine to the drama, which is airing on Wednesdays alongside breakout Riverdale.